How to Become a Money Magnet 101. Firstly let’s get this straight, Money is energy… Remember EVERYTHING is just energy, vibrating at different frequencies. Depending on the energy you’re vibrating at, can have a massive effect on your wealth. Money is also just a form of currency, a form of exchange. Your thoughts about money on a conscious or unconscious level, have a massive impact on your finances. If Your beliefs about money are that money is the root of all evil…or that money doesn’t grow on trees…money doesn’t matter. This will result in problems attracting to money. Would you like to go on a date with someone if that was what they thought about you? Money is energy and it will be attracted to like energy… You need to love money, respect it and believe that it matters before it wants to be your friend. Your external work is a mirror of your internal world. If you believe that money is hard to come by then that is exactly what you will experience. Let’s face it: money is important. Stop hating on it! If you want to help make a positive change in the world money is one of the best ways to be able to do it. If you really want to be abundant money is a massive part of abundance. Start to become aware of your negative beliefs about money. 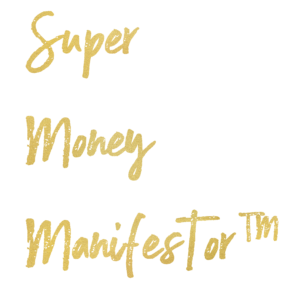 Know you deserve to become a money magnet, build your money mindset. 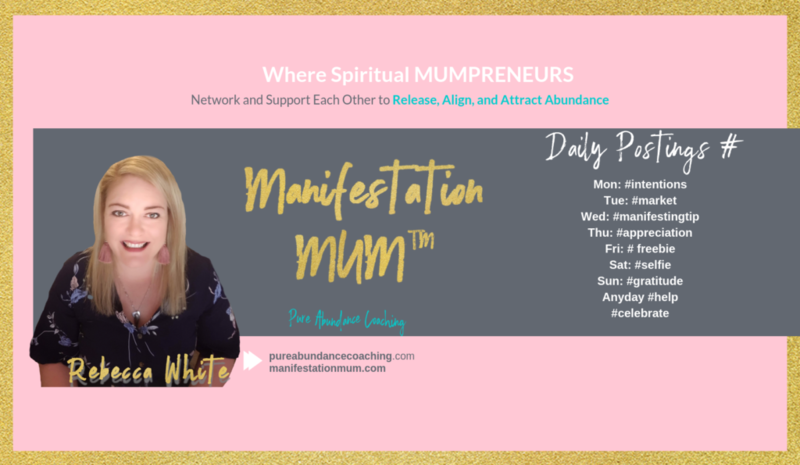 Understand the universal law of abundance ad that money os your birthright. Gratitude for what you have. It is been said to death and everyone should know by now but gratitude really is key! Gratitude opens the door to abundance and it is a must if you truly want to become a money magnet. Write a list of what you can be grateful for right now! Be grateful when you are paying your bills! That’s right, not everyone has the money to pay them, and it sends a great message to the universe when you do this. Visualisation is not a new idea in the manifesting world. We all know that if you can hold it in your mind you can hold it in your hand. Start to bring a visualization practice into your daily routine. Affirm, and watch your lack language. 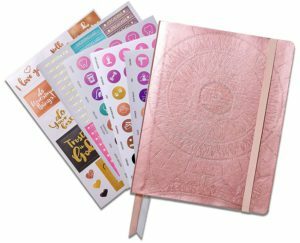 Affirmations are a great way to become a money magnet. Find some great money affirmations and get to work. Equally as important is to stop with the lack language. Release the words, cant afford, I wish, I tried… just to name a few. Those words send out a lack of energy to the universe and remember you only get back what you send out. 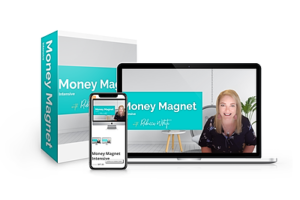 There is so much more to learn, so in order to become a money magnet, I want to invite you to my free, Become a money magnet challenge! There are many lessons to learn about money such as giving, in order to receive, keeping in the flow and matching your vibrations with that of what you truly desire. Instead of just reading about it lets get more interactive. Just click below and follow the steps to start to change the blueprint of your money story. Did you get any value from this post? If so, please comment below and share it on Facebook and any other Social Media websites! Cheers to your HUGE success!!! ***Do you have anything that is holding you back from becoming the person you want to become or from having the success you wish to have? Why don’t you book a with me? Click the image below to select the best time we can chat! 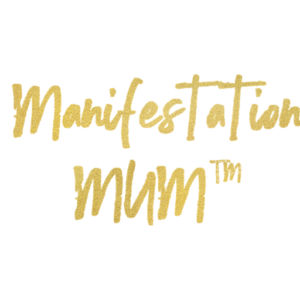 Great tips for manifesting and becoming a money magnet. These are some great tips to save money. You are so right about the words cant afford, I wish, I tried… I must remove them.